I want to introduce you to a writer. 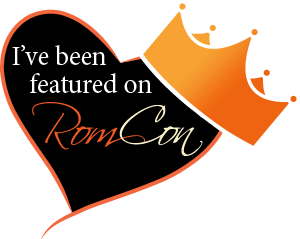 Please welcome author Gina Hooten Popp! Congratulations on the launch of your new novel, The Storm After. UNPUBLISHED WRITERS CONTEST and the 2010 WRITERS’ LEAGUE OF TEXAS MANUSCRIPT CONTEST, I knew it was a great story. You have a true storyteller’s voice. Four survivors of the Great Hurricane of 1900 share one thing in common—they live another day, while thousands around them perished. Thrust together after the storm, JOHN, a hard-drinking, hard-working dockworker…SARAH MICHELLE, a happily married wife and mother…DEAN, a daring gambler not afraid to use his Southern charm…and SEAN, a young boy with a secret, they deal with the aftermath of what life has dealt them. And they find, as with most catastrophic events, the real storm begins after the demon wind and driving rain die down. Gina’s book is available at Amazon and Createspace. LJ: Let’s talk a bit about you. Do you consider yourself a Texan through and through? Gina: Yes, I am a native Texan and I like to think it’s played a large part in my creativity. Because Texas has wide-open spaces and a “live-and-let-live-attitude”, people here feel free to be a bit quirky. Add that to our incredible blue skies, fiery-red sunsets and untamed landscapes ranging from the Piney Woods in East Texas to Palo Duro Canyon in the Panhandle and you have a lot to inspire you. LJ: I remember when we went to the Cadillac Ranch and spray painted cars in 100 degree heat. Then, the next night we shivered when we watched “Texas” in Palo Duro Canyon. I love the wide-open spaces of your state. 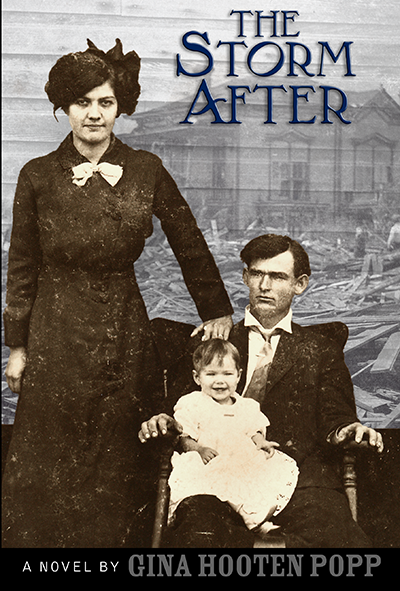 So, what drew you to the story of the 1900 Galveston Island hurricane? 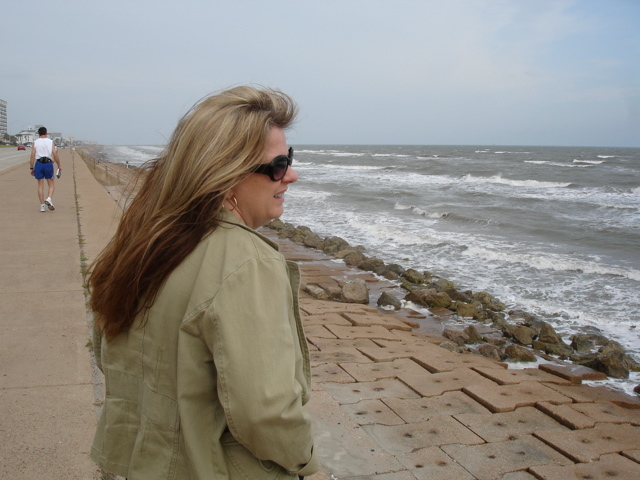 Gina: My mother-in-law was born and raised on Galveston Island and I took her back for a visit. As I was standing on the seawall watching the ocean waves crash, my thoughts wandered to the 1900 Hurricane, and this unusual storyline of four survivors started to form in my mind. When we were on our way back home to Dallas, I told my husband and he said, “That’d make a great book. Why don’t you write that up?” And, I did over the next five years. LJ: How did you do your research for this book? Gina: To get started, I read factual books on Galveston, hurricanes and other natural disasters, and books on the 1900 Galveston Hurricane. I also studied maps of Galveston, and I did research on the Internet. During the time period when I was writing The Storm After, the Rosenberg Library in Galveston put handwritten documents and letters of the 1900 storm survivors online. I think I read every single one of them. These documents let me get into the mind of and understand the feelings of those who had experienced this natural disaster first hand. And, no, they didn’t speak in a stilted formal manner that I thought would be common in 1900 and 1901. They used a language that was similar to the way we talk today. Their words flowed with emotion as they documented first hand the many things that had happened to them and their neighbors. LJ: I recall a documentary about the hurricane and as much as I sometimes dislike the “weather drama” on TV, I’m thankful that we have warning systems today, unlike in 1900. What other writing projects do you have lined up? Gina: Over the past couple of years, I have also written two more fiction novels on two very different subjects. I am in the process of revising these novels now. Tomorrow Comes At Midnight is about a small town drug dealer aspiring to become a pro baseball player. And Chico Boy is about two thirteen year olds who witness a murder before heading off to church camp. Once there, they discover the murderer is a deacon from one of the neighboring churches. That’s all I’m going to say. You must read it to find out the ending. In the background of this work, I have started writing a sequel to The Storm After. LJ: I’m fortunate to have heard previews of both books. I’m excited to know they’re complete and you’re putting on the finishing touches. How does your 9-5 job help in your writing world? Gina: My life as an advertising creative has taught me that a thing done well takes time. This is true in the world of literature, too. I’ve also learned to trust my gut reactions, to be my own cheerleader, and not to be afraid to jump in and learn whatever I need to get the job done. Perhaps most important, as the owner of my own business, I’ve come to realize there’s always more than one way to go about accomplishing a task. Just choose a path and forge ahead until things start to come together. LJ: Your fearlessness is contagious! Will you share your favorite Quote? LJ: When did you first consider yourself a writer? Gina: At about the age of six years, my older sister used to pay me a dime to tell her bedtime stories of the lizards “Lester & Lizzie” who lived outside our window in the bushes. It was challenging work to keep the saga going until she fell asleep, but it paid well and I found the work rewarding. LJ: That was some first job! Entrepreneurial, too. Are there one or two writing tips would you share about an “ah-ha” moment for you? 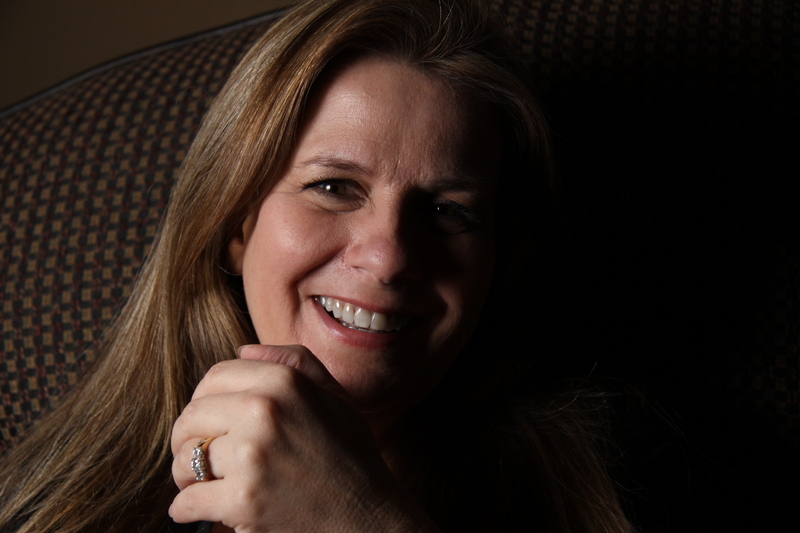 Gina: When I write really, really fast to get the story out my voice becomes stronger. I realized this when I was revising. Also, I like to read what I’ve written aloud or better yet have someone read it to me. Then I cut or revise anything that doesn’t flow. I made my mother read the entire 362 pages of The Storm After aloud to me. Many thanks to my mother for her patience and support. LJ: Who are some of your favorite writers? Gina: Steinbeck, Fitzgerald, Hemingway, Shelby Foote, Frank McCourt, Charles Frazier, Jodi Thomas, Sandra Brown, Douglas Adams, Tom Robbins, John Irving, Willie Nelson. As you can see, I like a wide variety of genres and authors just as I love a wide variety of Blue Bell ice cream flavors. By the way, Blue Bell is made in Texas. Yet another reason to love this great state. LJ: An interesting list. Different genres. Very different voices. I didn’t know Blue Bell was a Texas company. When shopping for ice cream when I lived in Kansas, my cart always contained Blue Bell or Blue Bunny (an Iowa company). What is something folks would be surprised to know about you? Gina: The racehorse Seabiscuit is my hero. I particularly like the way he moseyed around and hung out under the shade trees until it was time to get up and run a race. I wish I could be more like Seabiscuit. LJ: Gina, when hearing your work or reading your work, I think you are like Seabiscuit. Your writing is smooth and your voice unique. You make it all look so effortless. I hope you enjoyed meeting Gina Hooten Popp. This photo of Gina was taken on the seawall at Galveston Island. Writing is a curious journey. You don't pick it, it picks you. See my website at www.Linda-Joyce.com to learn more about me. This entry was posted in Author Interviews, Books, Links, Writing and tagged Author Interview, Book Releases, Connections, History, Reading, writers. Bookmark the permalink. Excellent interview, Gina and Linda. There is so much to look forward to. What a great blessing the Pioneers are. Thank you, Kathy. Excitement is in the air. I hope you enjoyed a peek into Gina’s writing life. Thank you for stopping in to read about her debut novel. Great interview, thanks….so excited about the book!! So happy to hear you enjoyed the interview with Gina. Hope you’ll check back and share with all of us about your impressions of The Storm After.